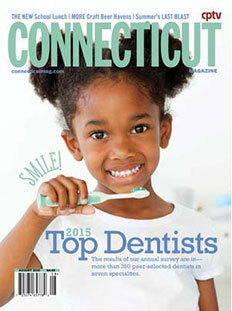 Blue Back Dental, located in the heart of Blue Back Square in downtown West Hartford, CT, is dedicated to the concept of gentle, personalized, family dental care. 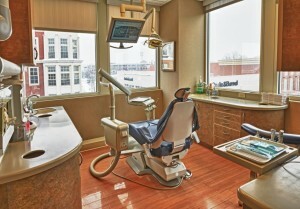 Our staff is completely committed to providing a professional, yet relaxed, office atmosphere. Drs. 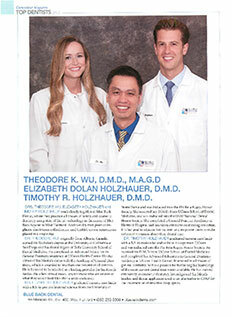 Wu, Holzhauer, and Holzhauer believe in the importance of providing a level of dental care that will enhance the quality of your life. 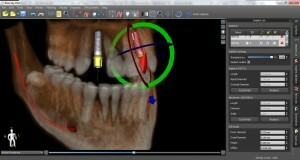 Our vision is to educate our patients and empower them to maintain optimum dental health through education and awareness reinforced with each visit with us. 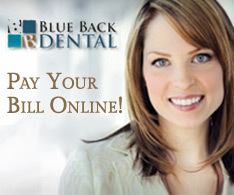 At Blue Back Dental, our purpose is to provide our patients with the ultimate in dental health care and to search out and employ the latest dental technology and techniques available. 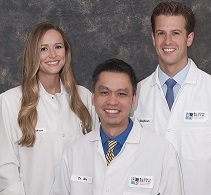 We strive to have a professional staff and unified team that provides best-in-class service and truly cares about making people feel better and improving the quality of their lives in a comfortable, accommodating manner. 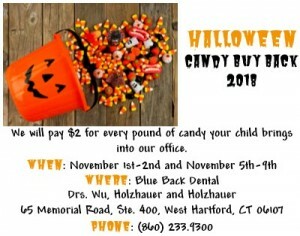 Did you know that Blue Back Dental offers teeth whitening right in our West Hartford office? 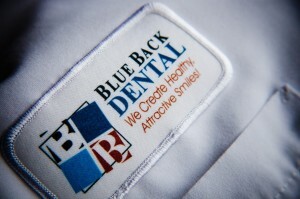 Whether you want whiter teeth for your wedding, prom, graduation or a job interview, Blue Back Dental offers the highest quality teeth whitening which delivers results in as little as one visit for just $400. 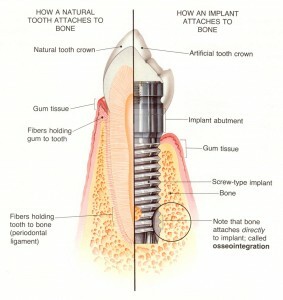 If your smile needs a boost, a teeth whitening treatment or tooth colored fillings may be just what you need. 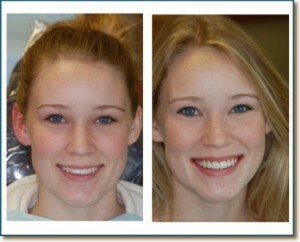 A variety of new procedures are available for smile makeovers with dramatic results in as few as two visits.